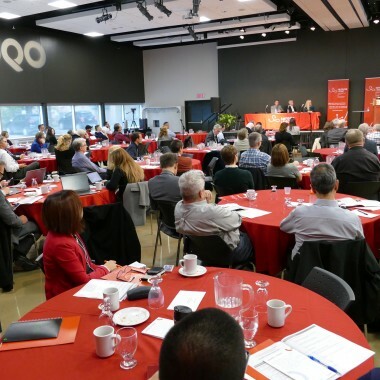 On October 24th and 25th, SERENE-RISC held its ninth workshop at the Université du Québec en Outaouais (UQO) in Gatineau, under the theme of “The state of cybersecurity in Canada”. Representatives from the public and private sector, university researchers and graduate students interested in cybersecurity were fortunate to attend varied presentations. Speakers from Canada and the United Kingdom discussed solutions to cybersecurity issues while building new relationships. 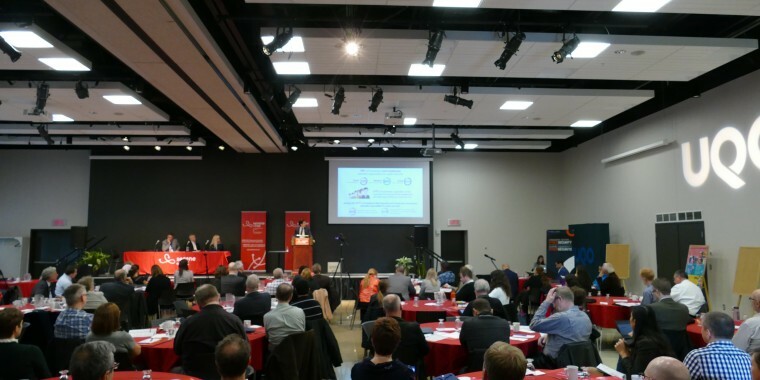 The program included presentations by speakers from the UK National Cybersecurity Center (NCSC), Public Safety Canada, the Royal Canadian Mounted Police, Statistics Canada, the Communications Security Establishment (CSE), the Royal Military College of Canada, the University of Ottawa, Royal Roads University, the University of Queens, the University of Québec en Outaouais (UQO), GoSecure, the Canadian Center for Cybersecurity and the Natural Sciences and Engineering Research Council of Canada (NSERC). Do not miss the next SERENE-RISC workshop that will take place at the University of Ottawa in October 2019. More details will be published shortly in the events section of our website.